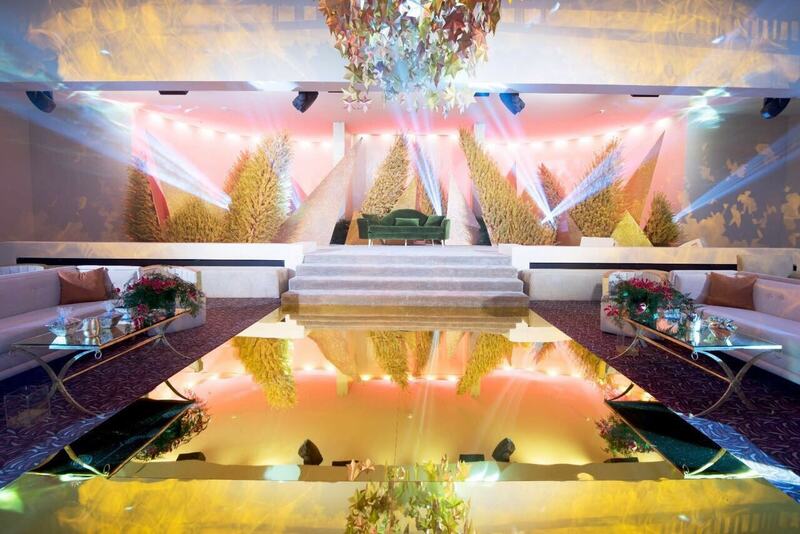 Memorable moments, enchantment, magic and beauty all manifest into reality in the realm of Al Samar Ballroom. Within “Al Samar” lies the secret of what it holds under its roof. “Al Samar” in its original traditional form translates to late night talks, and the intimate gatherings between friends and loved ones. Be it a wedding, a social event or a corporate banquet “Al Samar” will always grant you the most exquisite, remarkable and unforgettable experience. Style is what drives us, and with the most elegant taste, we help you create remarkable events, where you can look back at them with pride and a satisfied smile, for years and years ahead. Being among the first hotels in the Eastern Province, CARLTON Al Moaibed Hotel has a long and proud history in servicing its clientele. We have a strong commitment coupled with an enduring promise to deliver the finest services and facilities to our valued customers.